Cheapest Fabrics UK – their bio claims “WE SPECIALISE IN PRINTS !!! PRINTS !!! PRINTS !!! AND MORE PRINTS !! !”, and I can’t argue with that. Chiffons, georgettes, viscose and knits. Favourite Fabrics – Your best pal for cottons including quilting, lawns and some cutesy printed chambrays. Kat’s Fabrics – A good source for Liberty Tana Lawns in largeish pre-cut lots. At roughly £30 for 3 metre cut it’s a good deal. Neotrims – loads of trimmings and an impressive spectrum of rib knit trims, plus other plain knit fabrics like sweatshirting. 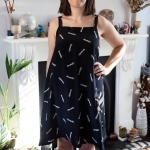 JK’s Fabrics – a wonderland of viscose prints, perfect for frocks! The Fabric Company Ltd – another good one for viscose and jersey prints. My first Holly fabric is from here and it washes like a dream with zero wrinkles. The Textile Centre – good for knits, especially florals, and a bit of other stuff like lace and scuba fabric. The Trim Bay – super prices on zips, overlock thread, bias binding and all that fun stuff. 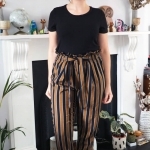 In Fashion Fabrics – I believe this is run by the same company as the Tissu Fabrics website (which has just had a nice facelift), and I’ve been very happy with the quality of their knits despite the low prices. A real go-to for plain and printed knits of all weights, swim fabrics and linings. African Fabrics and Designs – does what it says on the tin, lots of lovely wax prints. All photos yanked from the respective stores! Just to point out, I haven’t ordered from all of these stores so I can’t comment on quality or service from each one specifically. Also, I’m not being compensated at all for sharing the links – I just thought someone might find them useful. 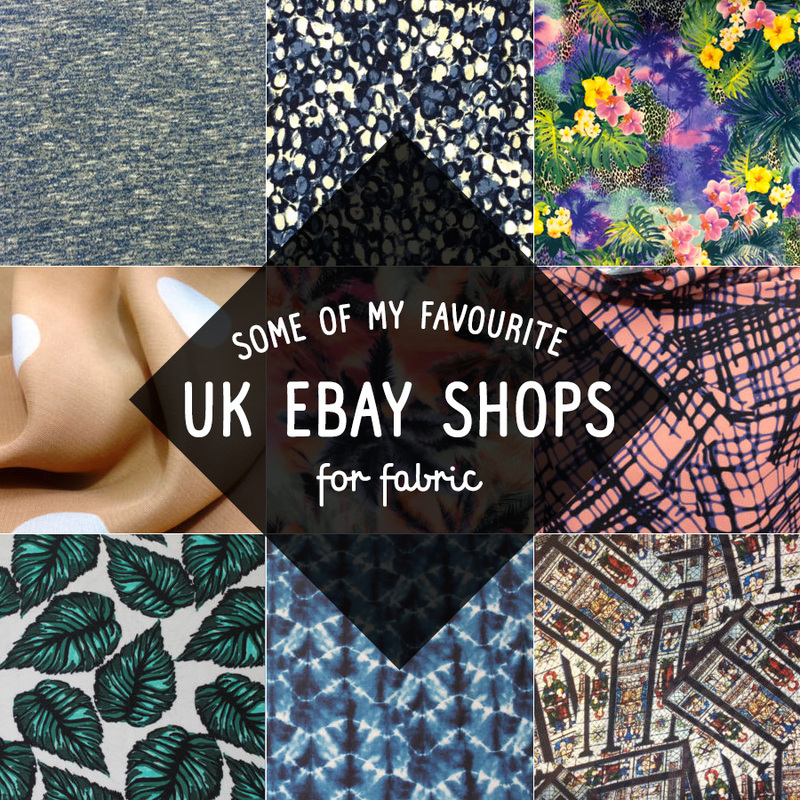 Always happy to enable fabric shopping :) Have you seen any you’d snap up? Amazing post – thank you. It might be an expensive Friday night! Incredibly useful, hadn’t heard of any of these besides cheap fabric uk. Agree with the other comment, could be an expensive evening! I recently topped up my stash with fabrics from The Textile Centre and I was really happy with the quality. They sent them out really quickly too. I will check out some of your other suggestions. Great post! Thanks this is very useful information. I usually get bamboozled on ebay so it’s great to be able to narrow down the searches. Could be bad for the credit card though! Thanks for the list! I’ve had good experiences ordering from Favourite Fabrics, will have to check out the others now too! Thanks for putting this post together, nice to have a starting point rather than working through thousands of listings! Thanks for this – will help make wading through the listings easier! This is so useful…. and dangerous! This is an amazing list of shops – thank you so much for sharing. But also damn you! Especially the link to the shop selling Liberty for about £10/m….I am going to be so broke now! Can anyone recommend an eBay or online supplier of dressmaker quality faux suede – most i find sell faux suede for making cushions and car seats – I have a yearning to make a tan suede-look skirt with a centre pleat and patch pockets – I can see it in my head but can’t find the fabric. Julie you could try myfabrics.co.uk – I’m sure i’ve seen faux suede on there. None of the eBay shops are there anymore. Do you have any new recommendations?